This holiday season, the biggest music event of the year will hit living rooms around the world as family and friends come together to ascend the virtual stage and rock their way to superstardom with Band Hero – which hits stores Nov. 3rd. And Monstersandcritics.com is giving away a free Band Hero Super Bundle for Wii, and a free Band Hero game for console for the runner up. DJ Hero just came out and there are details already on downloadable content. There are two new mixes available now and more joining on November 24th. DJ Hero Extended Mix pack 01 is available now on Xbox Live and Playstation Store. On November 24th, three mixes will be available from David Guetta. On December, Activision is set to release Band Hero, a new twist in the popular Guitar Hero series that promises exciting and accessible music assembled for the entire family. To celebrate, 411mania is giving away plenty of Band Hero goodness to their readers. The grand prize winner of the contest will get Band Hero Super Bundle for Wii (game, wireless guitar, microphone and drums.) Runners-up will receive Band Hero for the console of their choosing. The party has started with the most anticipated music game of the year, as DJ Hero is now available at retail stores nationwide. 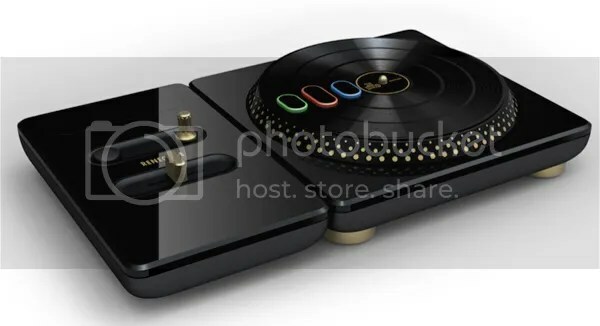 DJ Hero provides consumers an opportunity to interact and listen to music unlike ever before. Free DJ Hero giveaways, contests, and tournaments will be listed here as available. 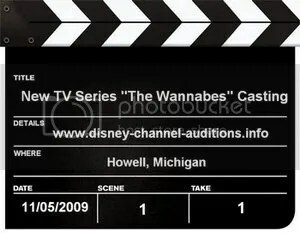 The television series The Wannabes staring the pop group Savvy are looking for students from 5th to 12th grade to appear in their show’s music video shooting in Howell, Michigan on Thursday, November 5th, 2009. The series was created by writer/producer, Doreen Spicer (Disney Channel’s hit movie "Jump In!" 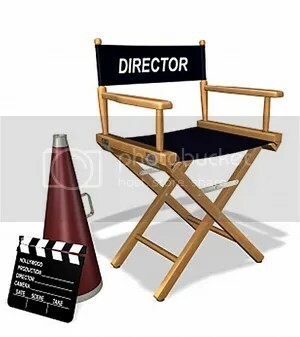 & "The Proud Family") and is directed by one of Disney Channel’s finest directors, Eric Dean Seaton (Sonny With A Chance", That’s So Raven, Cory in the House, Suite Life of Zack & Cody). The show is making its international debut in early 2010.